I'm not sure quite what to make of this church, but a visit is enjoyable, and the setting is superb. What a lovely village this must be to live in. Groton, set in the hills on the outskirts of the large village of Boxford, is tiny. There is no shop, and very few houses. I'm told that the Fox and Hounds pub is worth a visit, though. Groton parish was the birthplace of John Winthrop, founder of the city of Boston, and first governor of the state of Massachusetts. 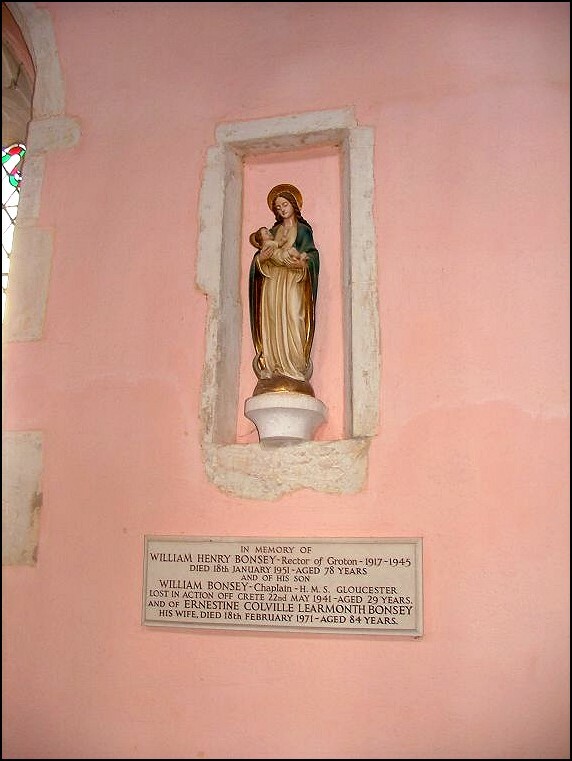 The church contains what is supposed to be his parents' tomb (although the inscription on it is modern) and his grandfather was Lord of the Manor here. Winthrop was the leader of the disillusioned puritans who fled England during the reign of Charles I. In a land of flint churches, Groton's church is flintier than most, as if carved from an agglomeration of the stuff. 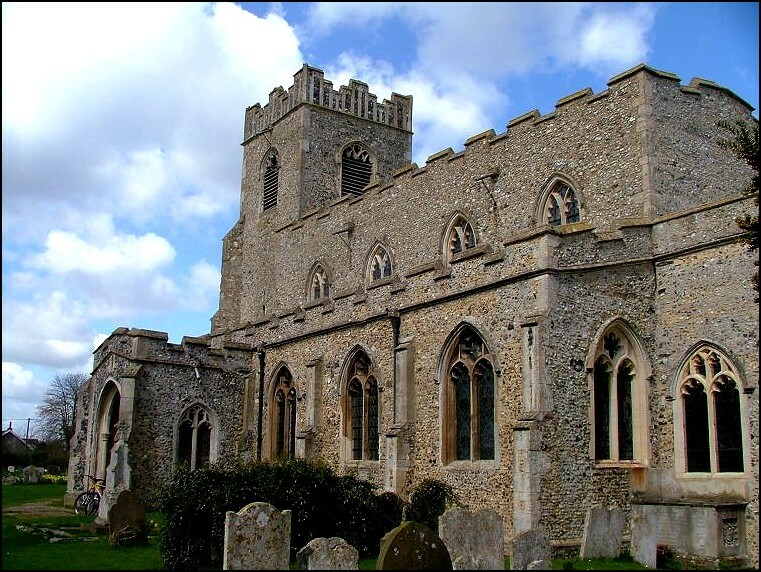 On the face of it, St Bartholomew is a relatively anonymous building, unusually so for this part of Suffolk, as a result of its fairly dour 19th century restoration. Some attempt has been made to cheer the place up since my previous visit six years ago, and the walls are now a fine Suffolk pink. 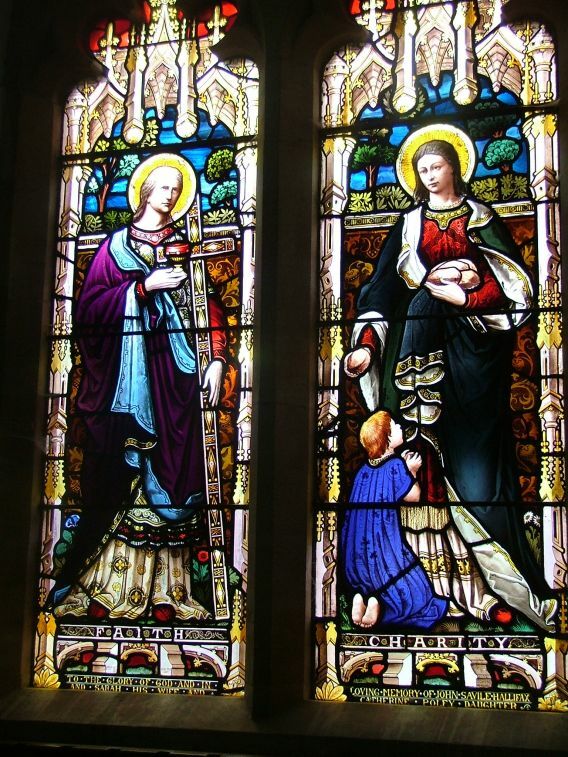 But, despite its relatively uninteresting interior, the church has become a shrine for visiting Bostonians, and the recipient of considerable sums from its benefactor, 'The Winthrop family in America fund for Groton church'. 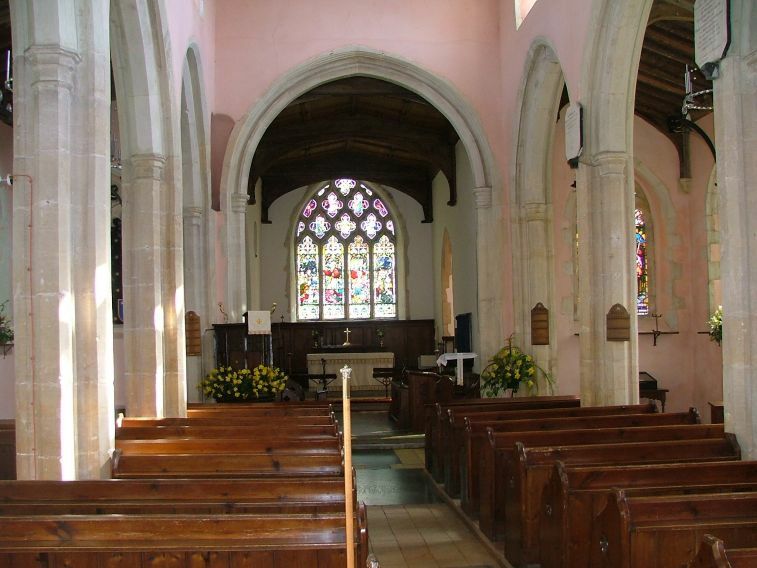 Like all churches where money has not been much of a problem, there is very little evidence left here of the medieval life and liturgy of the building, but it is, of course, in an excellent state of repair. 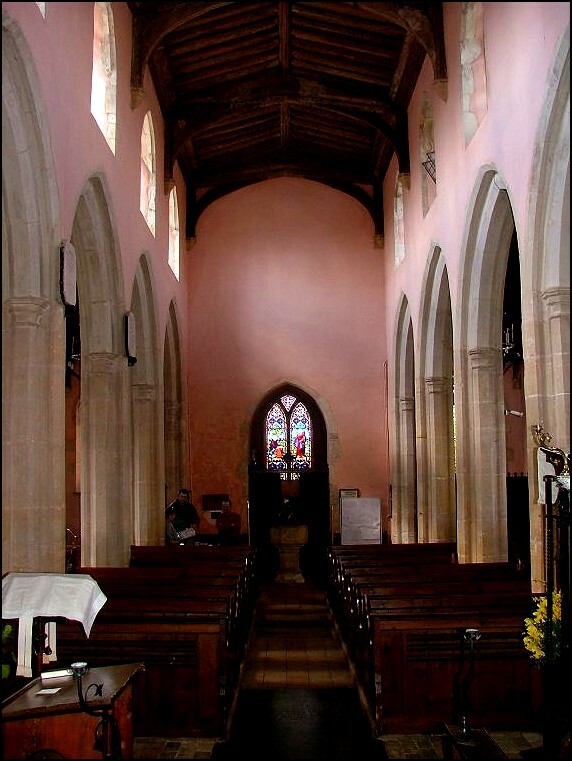 Essentially 15th century, the fine clerestory gives an unusually narrow feel to the nave. There is a curious squint from the porch into the south aisle. 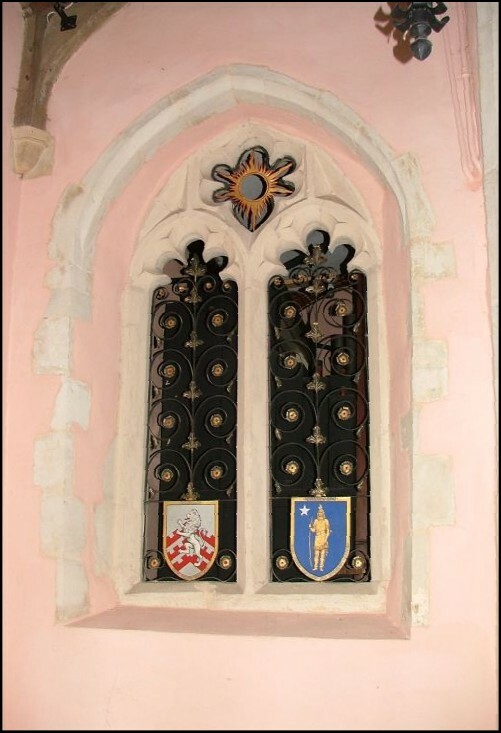 Elsewhere, much is 19th and 20th century, including the madonna in the north aisle niche which must have the Winthrops spinning in their puritan graves, and there can be few other churches in England with the heraldic symbol of a Native American chief featured in its ironwork. 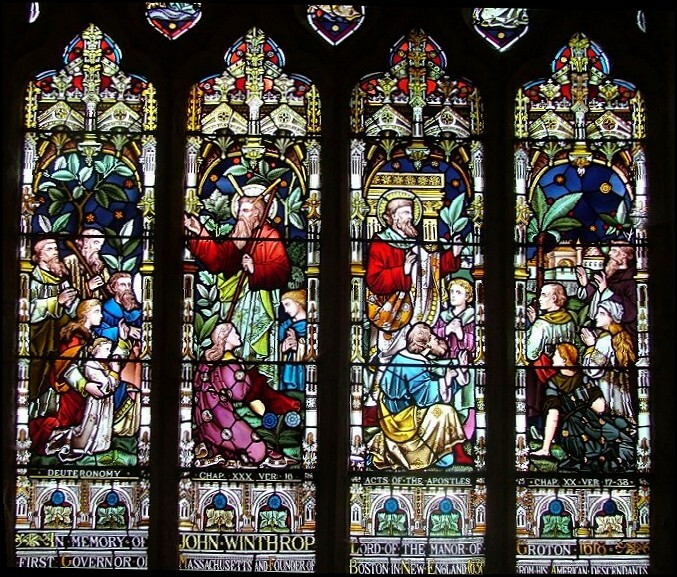 A large and rather dull window of the 1890s pairs Moses handing out the Ten Commandments with Christ's Sermon on the Mount. The dedication underneath records John Winthrop's achievements. There are also retrospective memorials to John Winthrop's first two wives. 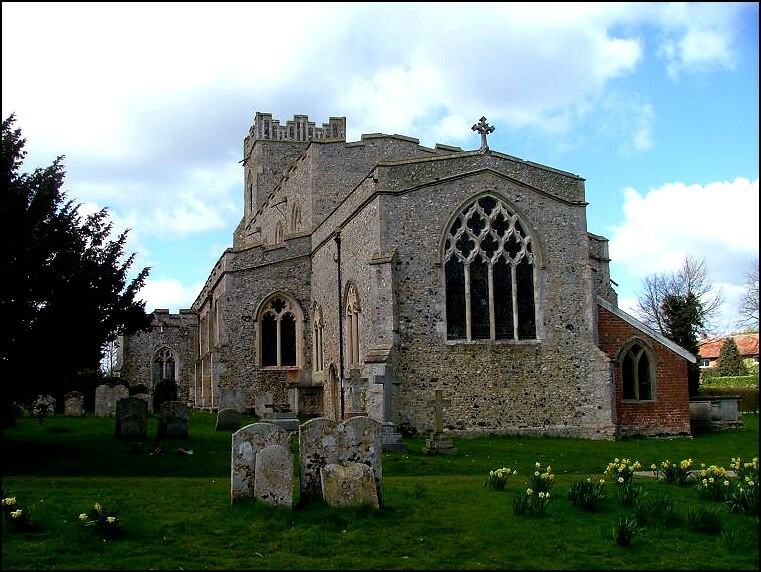 In the 15th century, fortunes were made from the cloth trade in this area, and churches were rebuilt to the Glory of God - or, at least, to the glory of their donors. This is when St Bartholomew acquired its clerestory, but there isn't much else to show for this time. 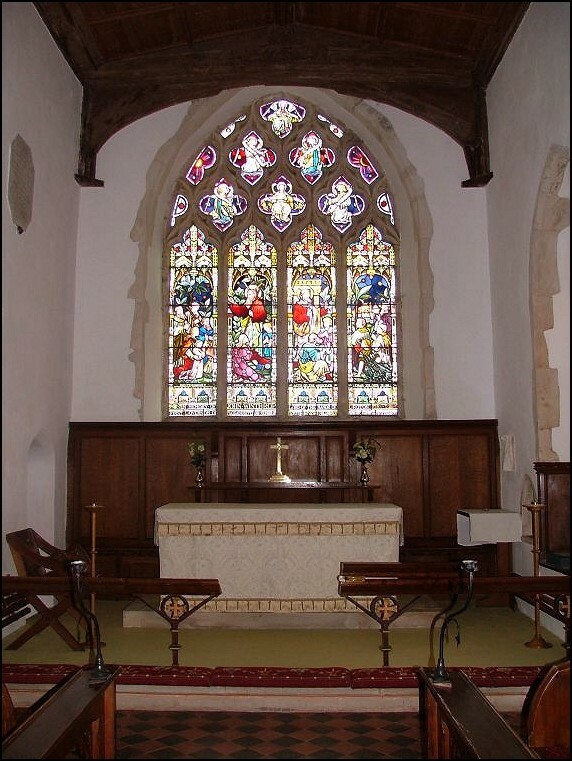 The rood screen has long gone, and there is no original glass. 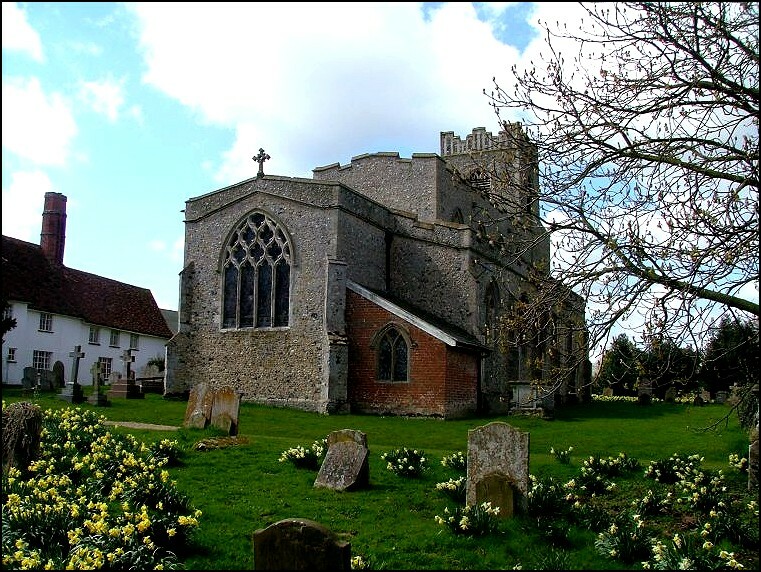 Not much splendour compared with the nearby glories of Kersey, Edwardstone, Boxford, Monks Eleigh and Lavenham. But St Bartholomew has one more surprise up its sleeve. 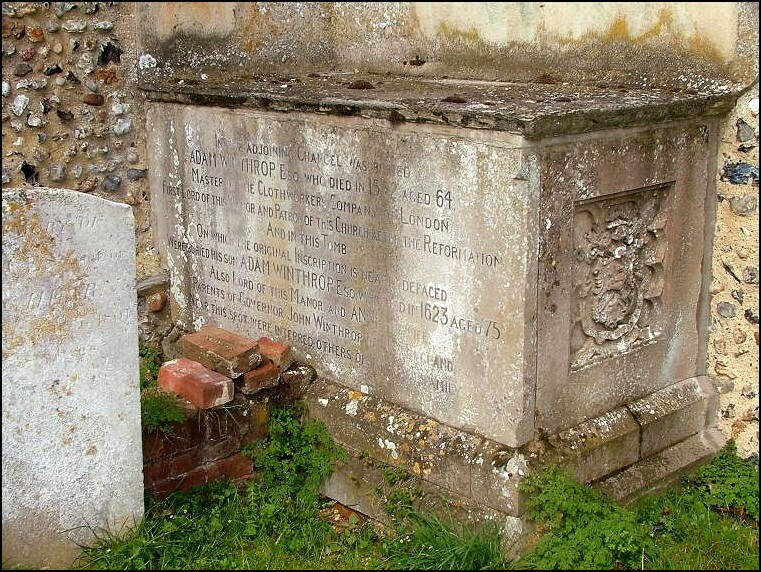 Outside in the churchyard is Suffolk's oldest outdoor memorial, to the Kedbyes. It dates from 1598, but the epitaph is now illegible. 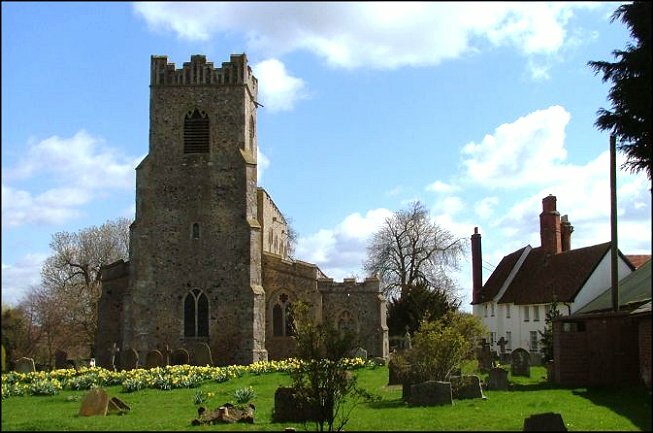 St Bartholomew, Groton, is on the northern outskirts of Boxford on the A1071 Sudbury to Ipswich road. It is kept open daily.